We are campaigning for an end to the harassment of women outside abortion clinics, nationwide. We support women's right to choose as well as the right to access legal healthcare free from intimidation and harassment. We have successfully campaigned for a Public Space Protection order (PSPO) around our local Marie Stopes clinic in Ealing, London. Harassment had taken place there on a daily basis for 23 years. Now the space outside the clinic is a harassment-free 'Safe Zone', allowing women the right to privacy and access to healthcare free from intimidation and harassment. As it should be. Local residents signed Sister Supporter's petition in one month, calling for Ealing Council to implement a PSPO. Pretty impressive. People responded to Ealing Council's consultation on the PSPO. Over 80% of these responses came from those living within the borough. Over 80% of respondents agreed with the Safe Zone restrictions and had witnessed, at first-hand, harassing and intimidating behaviour. 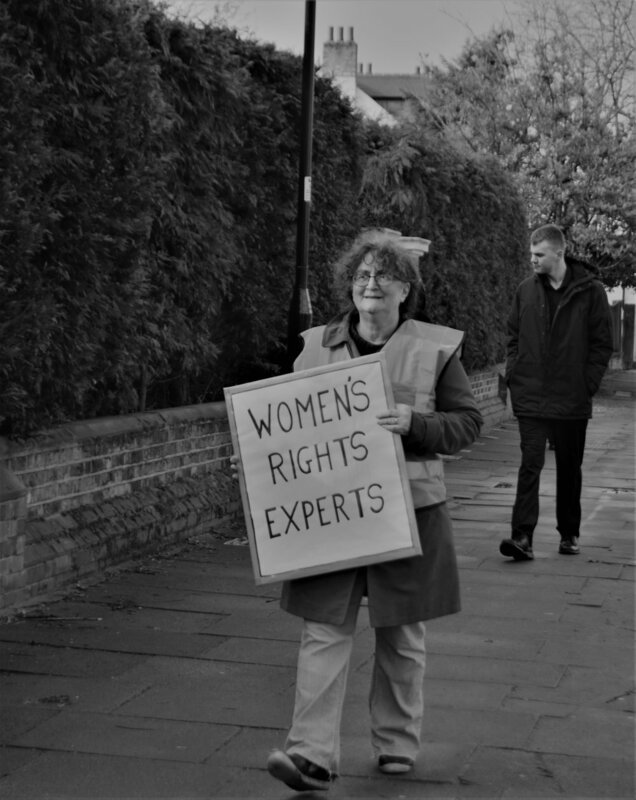 Ealing councillors unanimously voted to implement a safe zone around the Marie Stopes clinic after women complained of intimidation by protesters." If you have witnessed harassment, or have been harassed yourself, you should call 101 and report it to the police. If you feel comfortable doing so, please also report it to us here. We are entirely self-funded, so any donations would go a long way in helping us fight for nationwide buffer zones. For more information press 'donate'.